Haha! I had very similar thoughts and wrote a very similar review in my latest post. 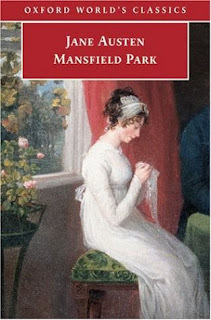 Mansfield Park is very disappointing indeed! Secondly, MP improves with a second read! Least favorite Austen novel. 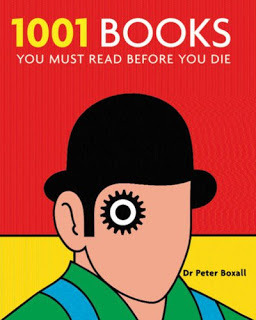 I've read it more than once and still feel that way. Or maybe Northanger Abbey. They tend to flip flop every time I reread Austen. But those two never break out of the bottom two. 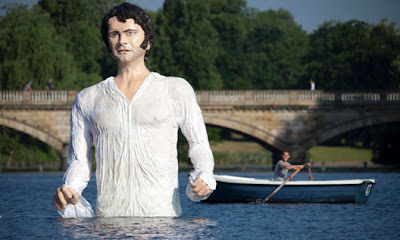 I quite liked Mansfield Park, because I know a real-life Fanny. It kind of felt like being inside her head for a while, which was interesting for me but probably not for other people, haha. This is my least favorite Austen; it's one of the few I haven't reread multiple times. Once was enough. Dull and depressing. I've disliked Mansfield Park for years, so I'm glad I reread it. I feel like I have a slightly better understanding and appreciation for it now. I still hate the final pairing though!